Holidays are a time for fun, relaxation and rejuvenation. It helps you to keep your mind fresh and give yourself a welcome change. It helps you bring yourself closer to yourself and connect with close ones too. Often we do not get a lot of time off our busy schedules to spend on holidays. Therefore, we need to utilise the little weekends to make short trips to free ourselves from the mundane. 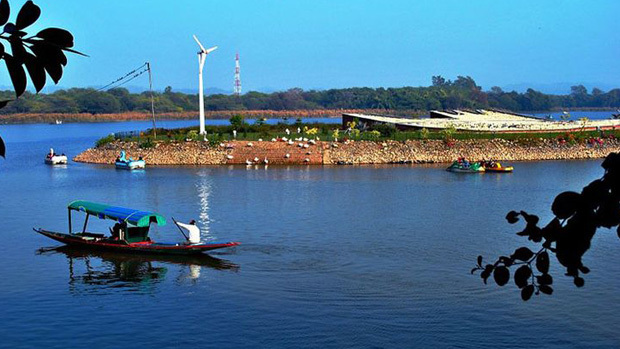 Chandigarh is one of the most planned cities in India and it is truly a delight to live here. One of the many advantages is that there are numerous number of amazing places that you could go to for a quick getaway from here. Here we list a few such lovely getaways that will help you keep your soul elated. This is truly an enchanting place and is just 28 km away from Chandigarh. Just drive over with your family and/or friends and have a great weekend trip. The place surrounded with mighty mountains provides a breath-taking view. Book a hotel that provides you a great view if you want to relax back at the hotel. Else, get around with your car so that you can make the best of the intricate, enchanting details of this place. Dehradun takes approximately 4 hours to reach from Chandigarh if you take NH72. This place is absolutely stunning decorated with hills and crystal clear lakes. There are no five star hotels here as such but quite a few hotels that will be easy on your pockets. The city is blessed with scenic landscape and temperate climate. 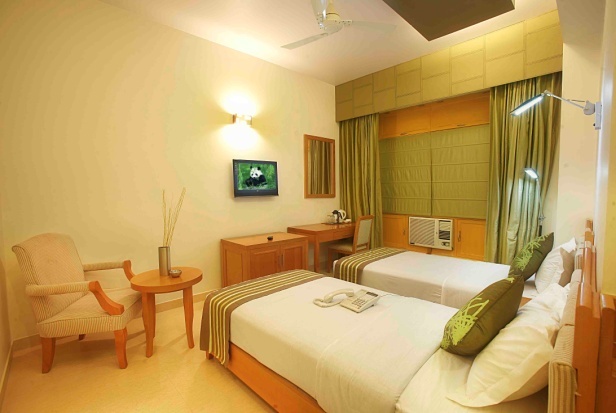 The exotic environment of this place enthrals all its visitors. It has a gorgeous expanse of fruit orchards which further enhance the beauty of this majestic place. 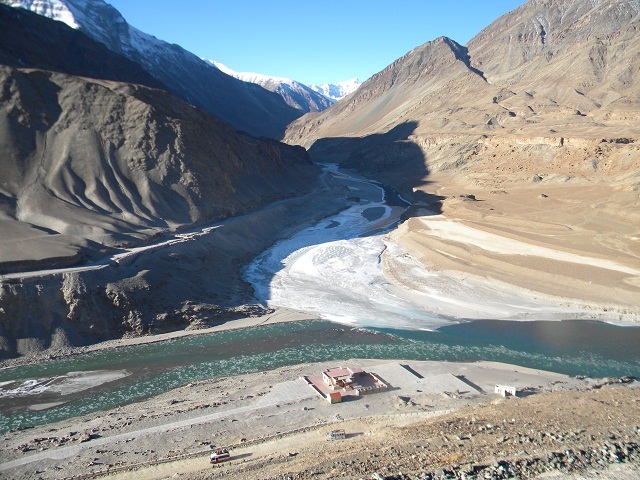 This place in Himachal Pradesh is a lucky witness to nature’s extravaganza. The lush green valleys of this place will stun you and fill you with freshness. The weather here is pleasant throughout the year. 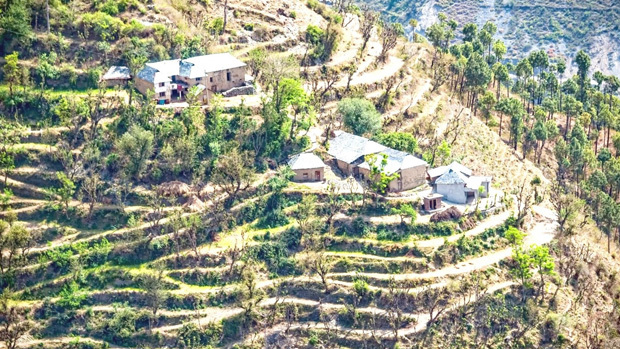 During your visit here, you could visit the Gurkha Fort, Kuthar Fort, Shoolini Mata Temple,Jatoli Shiv Temple,Yungdrung Tibetan Monastery.Chail is another beautiful town near to Solan which you should definitely visit to make this little getaway completely worthwhile. 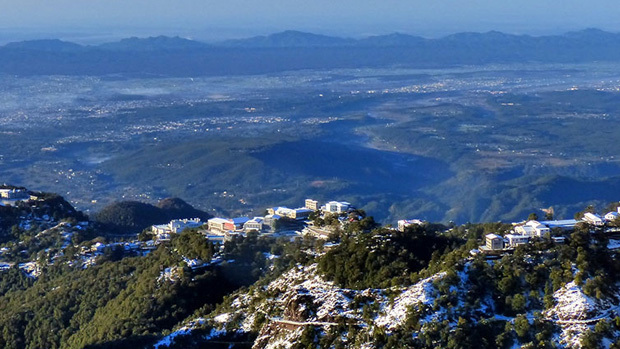 A beautiful view of the mightly blue mountains can be seen from Chail which is simply breath taking. This splendid little town is a source of unadulterated joy. It is dotted with numerous temples and is also a home to rich flora and fauna making it a perfect tourist destination. There are sanctuaries for you to visit and enjoy the purity of forests. The view of the Sub-Himalayan range is spectacular and will be etched in your heart forever. 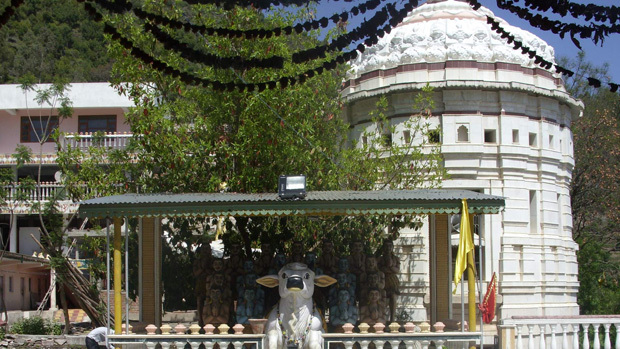 Known as the Land of Shiva, this place is serene and is going to help you come in touch with yourself. So, save yourself from the heat this summer, and pack your bags now and get set for a quick trip. 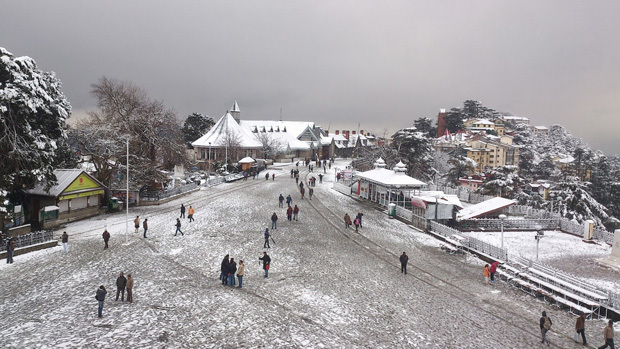 These places are very easy to get to from Chandigarh and make for impeccable getaway destinations. The places are not too heavy on the pockets and offer you the best of Nature at the same time. So, choose of these exotic destinations and head there for your next weekend trip!